Now that CES 2015 is drawing closer (Jan 6-9 in Las Vegas), the rumor mill and leaks are gaining momentum and I hedge that by the end of the month, it will be in full swing. Just like any tech company, leaks are part of the marketing cycle. Some are interesting and funny, some are totally absurd, but if you’re a geek like me, I’m hoping of all hopes that they come true so we can have new toys to play with! We can expect to see S6’s debut during CES 2015 if it follows the Galaxy S series’ usual unveiling cycle of early new year. Some of the rumors say that S6s will receive a brand new Exynos 7420 oct-core (four Cortex-A53 and four Cortex A-57) 64-bit processor. However, some suggest this processor is only available in the Korean market. The rest of the world will have Qualcomm’s Snapdragon 810 64-bit processor. It’s also rumored that the front camera will finally get a 5-megapixel resolution. Meanwhile the back will get either a 16-megapixel or 20-megapixel resolution. 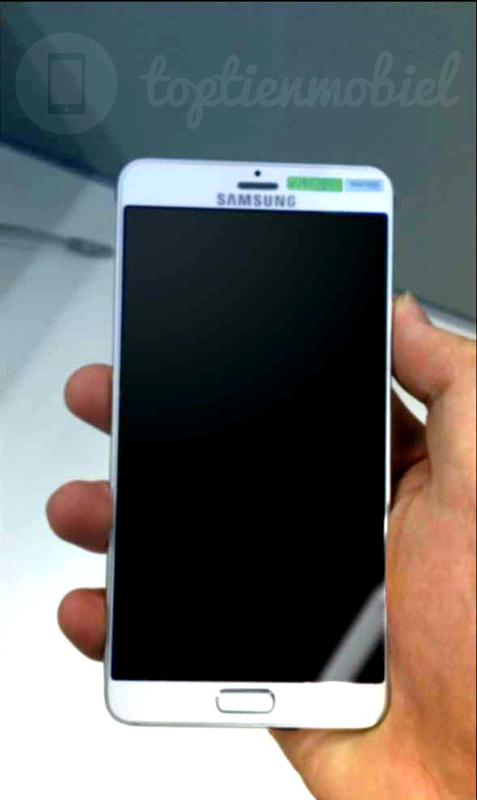 As for the screen, S6 will likely have a Quad HD with 2560 x 1440 resolution, similar to Galaxy Note 4. However, the screen will likely remain smaller than the Note series.